We are proud to share with you the ultimate bar in the events industry. The Mambo Portabar® operates just like a standard bar. Except that it is fully movable. It’s fun, sleek and stable when in use. And once the party’s over? It packs away into cases so it’s easy to move and store. All the advantages of a normal bar and it’s completely portable. Think of the bar like lego blocks. 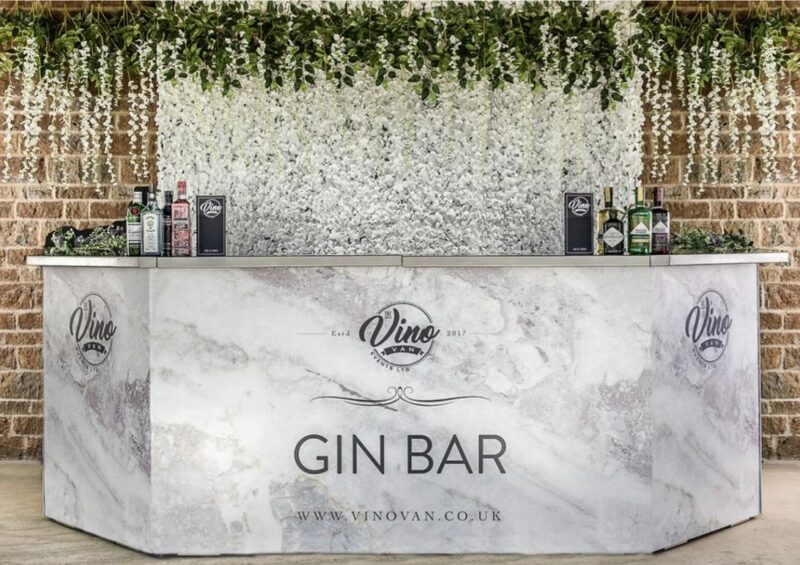 ,you can add to your bar infinitely, making it any size and shape you want, and also will give you the possibility to fully customise the frontage to your event, venue or brand for your private event bar hire or corporate bar hire. Whether you are looking to brand your Mambo Portabar® or create a unique look and feel, we can help. We’ve created dynamic finishes working with all sorts of materials – we’ll work with you and your designers to deliver the right look. Better still, its clever design means these panels can be swapped out for different finishes to fit the brand and mood. The Mambo Portabar® is not static, it begins with a 2mt bar and can grow and likewise large bars can transform into a series of smaller ones. Its corners create all sorts of bar shapes, can be a cocktail bar one night and a beer bar the next, whatever your event it delivers.